I saw a post on Instagram yesterday which evoked a visceral response from me. 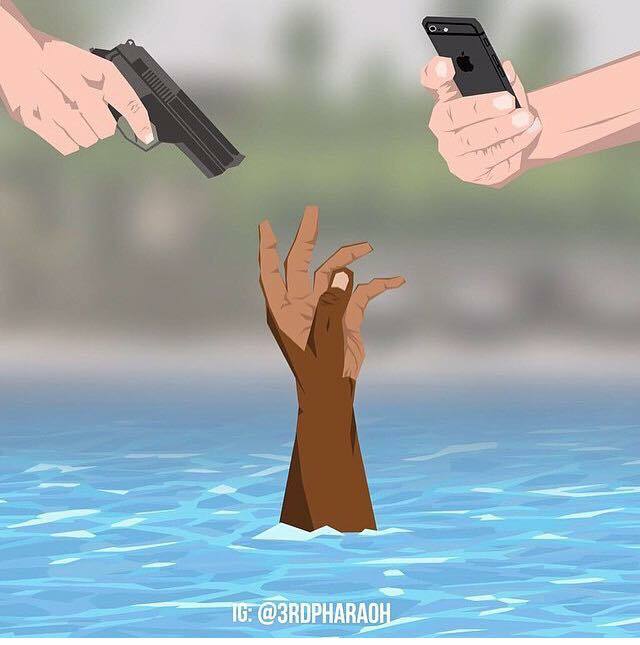 The image, by artist Kiakilli (@3rdPharoah), shows an outstretched Black hand, reaching for life out of troubled waters while one White hand points a gun squarely at it and another extended White arm focuses a cell phone’s camera lens. 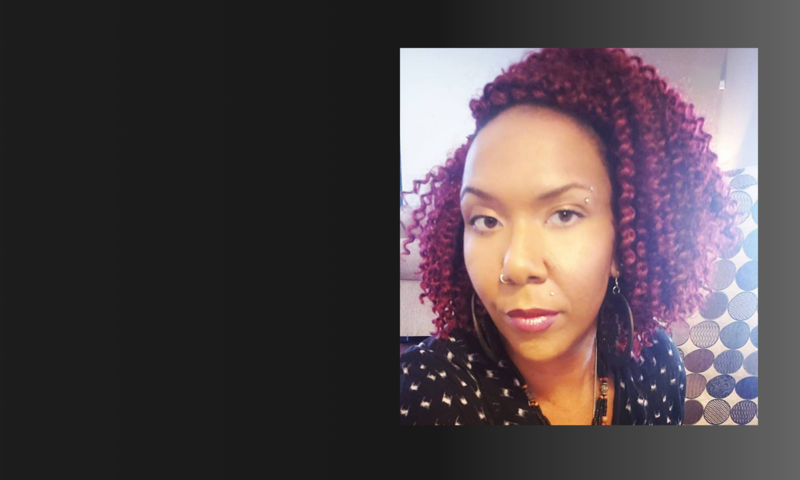 The image captures what has become a narrative in the daily state of affairs in the United States: the commodification of Black death and dying and its spectacular consistency in contemporary American life. But, the illustration’s implicit messaging captures even more than that. The powerful image was obviously born out of the events inMcKinney, Texas last week where an irate officer drew his weapon on bathing suit clad Black and brown teens at a pool party in a Dallas suburb. At the party, no one drowned to death. That is why the symbolism of the image is so striking.